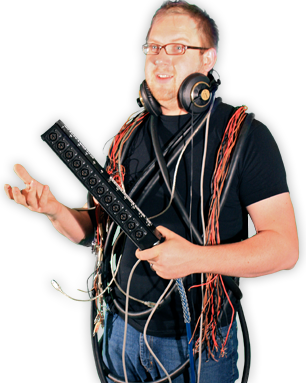 Brett is an exceptionally skilled audio professional with more than 20 years in the recording industry. He’s been part of the Voice Coaches family for more than 12 years. In addition to music and motion picture mixing, Brett has provided voice over recording to clients including Paramount Pictures, PNC Bank, New York State, and agencies including Smith and Jones, Creative Advantage, 32 Mile Media and many others. Brett and our studios are currently recording voice over for a new series for Nickelodeon. When Brett isn’t recording or mixing something, you can find him on his boat.